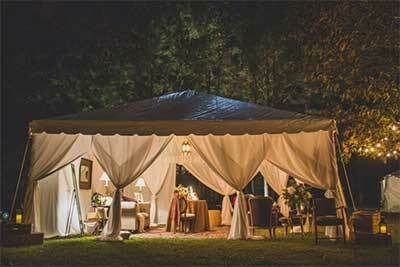 We offer exceptional and unique party rental equipment and furnishings. 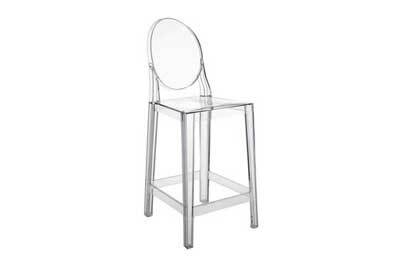 Take a look at our newest party rental items, perfect for your next event! View our Photo Galleries for inspiration and ideas for your special event or wedding. 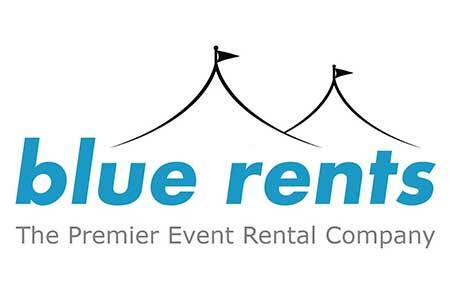 Blue Rents has been providing premium event and wedding rental equipment for over 50 years and prides itself on having an extensive inventory for your every need. We serve areas all along the Greater Gulf Coast… Alabama, Florida, Louisiana and Mississippi. 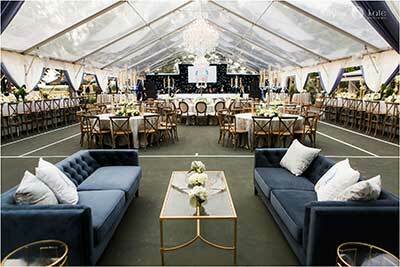 Our clients include the general public, wedding and event planners and coordinators, caterers, charitable and non-profit organizations, city and county offices, schools and universities, business and industrial companies. We remain committed to providing you with quality event rentals and giving you the best experience possible for your occasion. Check us out and follow us on all social media platforms! Keep up with what we’re doing and designing! 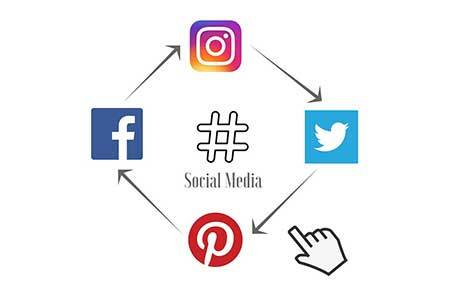 We are involved in the local community and social trends to keep you informed about the next big event designs and trends! 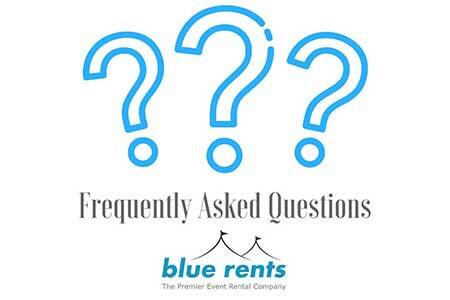 Don’t know how to get started on your event rental reservation? These frequently asked questions might help you get started.